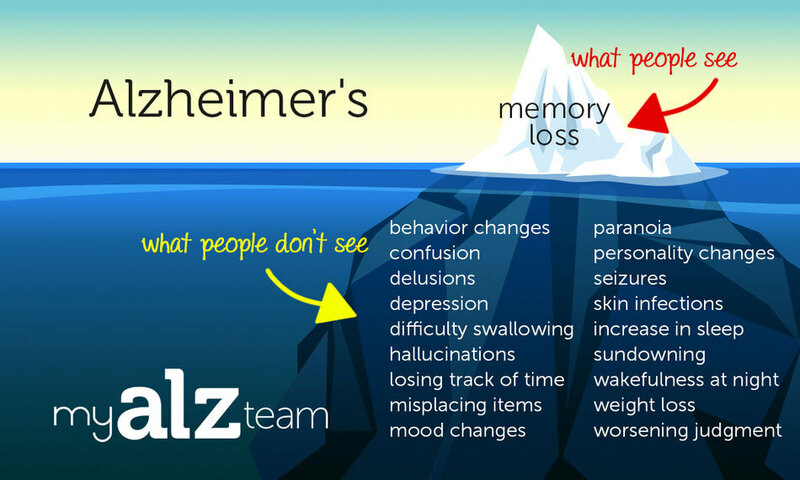 Texas Caregiver Support Services is an online resource that helps Texas caregivers with Elder Care, Dementia Care and Caregiver Fatigue issues. 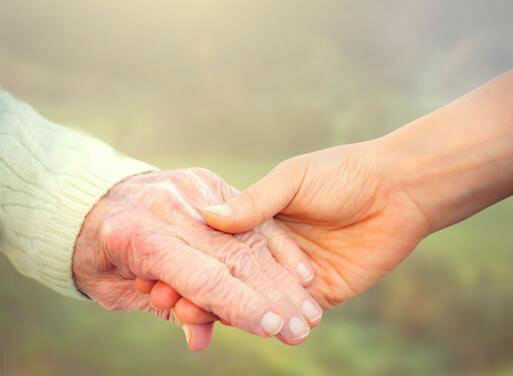 Texas Caregiver Support Services provides Texas caregivers with information they can use to select the best options for their own unique circumstances. 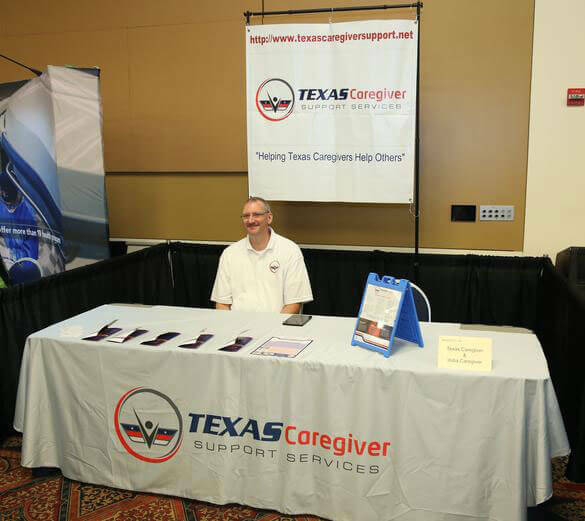 "Texas Caregiver Support Services" was founded in 2014 by Mr. Brian Mertz. Brian earned his Bachelor's degree in Political Science and Master's degree in Counseling from Texas A&M University-Commerce and is a U.S. Army Veteran. Brian created the TXCSS website after he had difficulty finding all of the information he needed to fully support both his father and mother and he felt like he couldn't get the help he needed when he needed it. Also, Brian wanted to "give these experiences meaning" and share them with others so he created a caregiver information website that all Texans could use, ​no matter where they were located in the state. 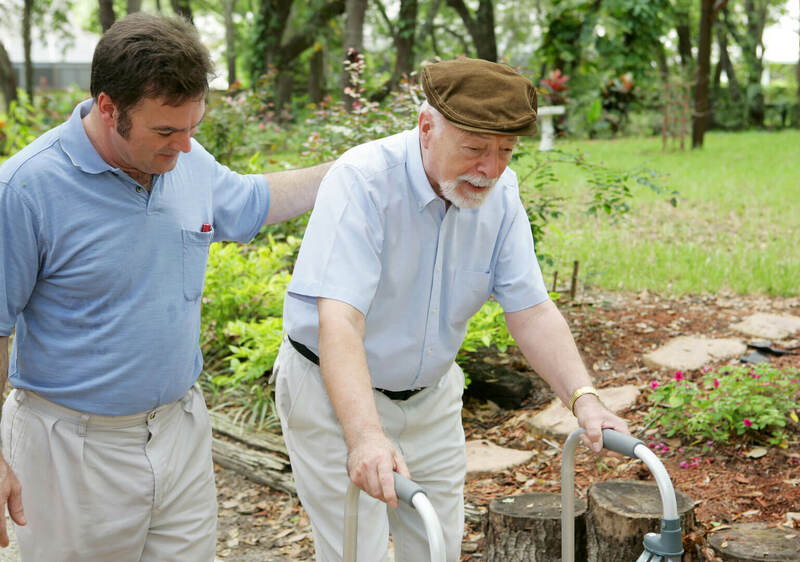 Later, Brian expanded this concept to several other U.S. states and foreign countries and created the "World Caregiver Network."